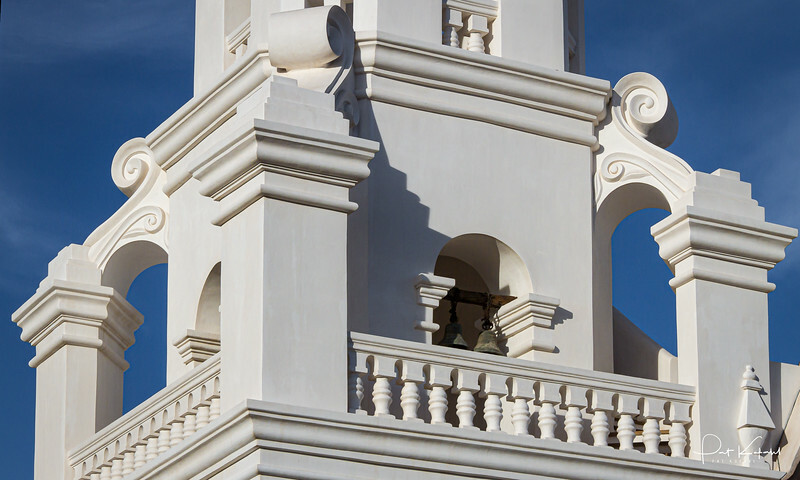 San Xavier del Bac, also known as the "White Dove of the Desert, is one of the most beautiful of all the Spanish missions. Work on the original church was begun in 1700 by Father Eusebio Kino. The mission we see today dates from almost a century later, and is still in the process of restoration.